For more than 87 years, Finegan Funeral Home has been helping families from the Easton, PA-Phillipsburg, NJ area honor their loved ones during their time of loss. Our goal is to ensure that each family experiences a meaningful, personalized funeral while being relieved of as much of the burden of planning as possible. We are grateful for the trust generations of area families have placed in us since 1931. Today, we have funeral homes in Phillipsburg and Alpha, NJ, along with our Palmer Twp. location, serving the greater Easton area. Regardless of which location you choose, the Finegan family and staff are available to serve you in our carefully appointed facilities, ensuring a dignified funeral for your loved one. 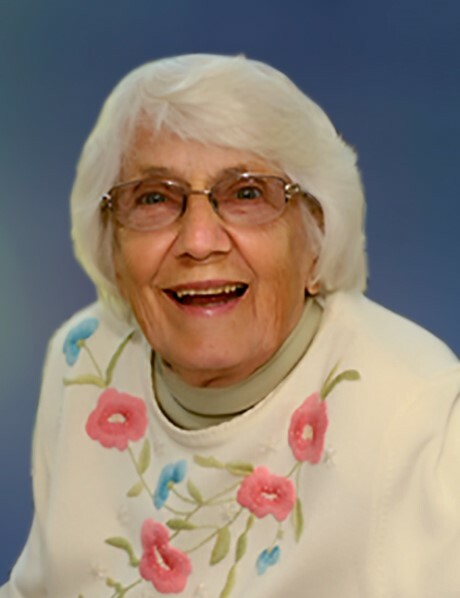 Marian E. (Miller) Tone, of Easton, went home to be with the Lord on April 14, 2019. She passed away peacefully surrounded by loving friends and family. She was the wife of the late Philip J. Tone. 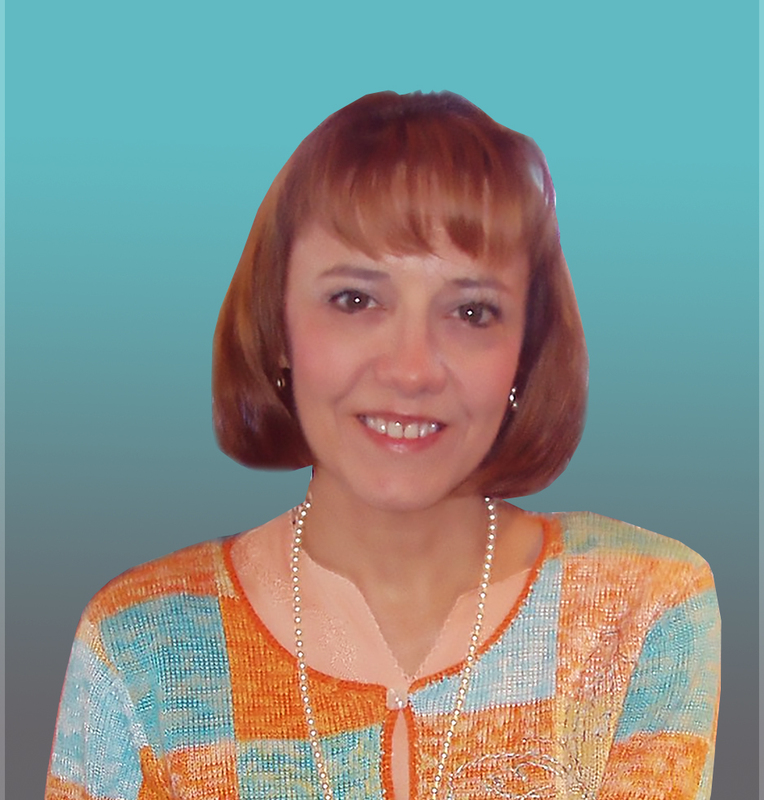 Jacqui S. Brown passed away on April 17, 2019, at Easton Hospital. 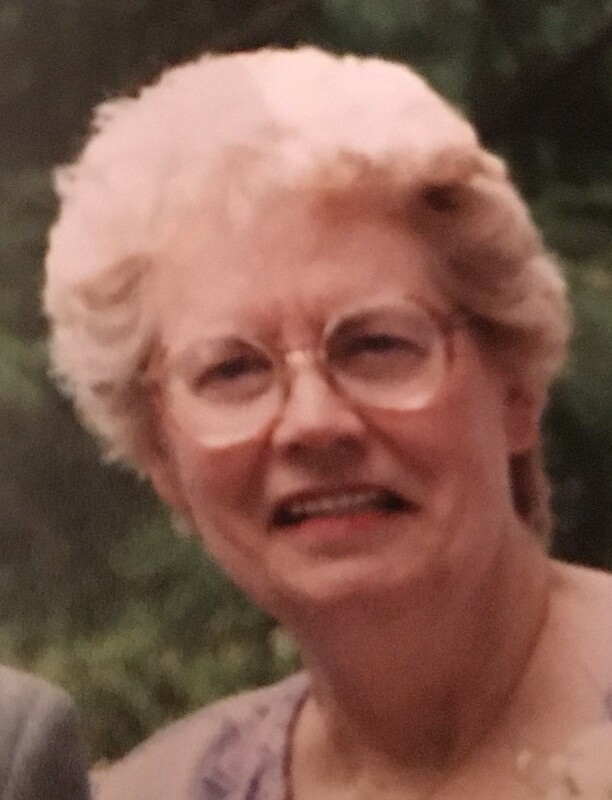 Jacqueline W. Swick passed away on April 8, 2019, at Kirkland Village, in Bethlehem, PA.